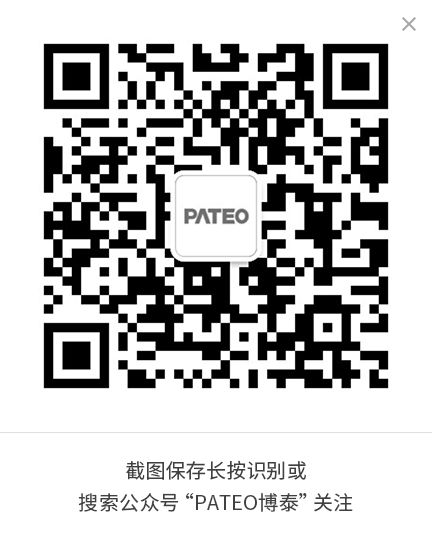 Recently, the software development center of PATEO Electronic Equipment Manufacturing and the development center of PATEO Network Technology Service, both have been appraised at level 3 of the CMMI Institute’s Capability Maturity Model Integration, which indicates that PATEO’s software development walks in the forefront in standardization and internationalization. Capability Maturity Model Integration (CMMI), a process level improvement training and appraisal program, is administered by the CMMI Institute. The goal of it is to ensure a software enterprise can develop high-quality software on time and without surpassing budget by managing and improving software engineering process efficiently. 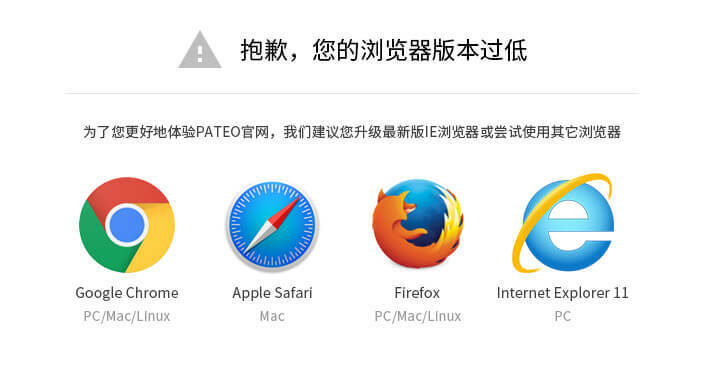 Ken Ying, the chairman of PATEO, said: "we have a full set of ICP, ISP, Internet map, call center operators and other qualifications, today PATEO Network received CMMI3 certification through more than two years of software system certification. With ISO20000 and CMMI3, we will continue to improve our quality, process and standard." With CMMI 3 appraisal, PATEO will further deepen the process of improvement, increase efficiency, reduce cost and enhance the competitive advantages to achieve higher strategic goals.